The number of heavy equipment thefts continues to grow in the United States. According to the FBI’s National Crime Information Center (NCIC), more than 12,000 pieces of heavy equipment were reported stolen in 2017. The states that have the most reported equipment theft are North Carolina, Florida, Texas, Georgia, and California. If you own heavy equipment, there are multiple steps you can take to reduce equipment theft and vandalism from your property or jobsite. The first thing to think about when preventing theft is jobsite awareness. It is essential to store your equipment in a safe area during every season. Make sure if leave your equipment outside overnight, that the area is well-lit, and in a busy area that would keep thieves away. Setting up security devices such as an alarm system or a camera that offers surveillance is a great way to monitor your jobsite at all times. Make sure you lock every machine up and close all windows so thieves cannot access your equipment from the inside. A few other things you can do to secure your jobsite include adding a fence, hiring extra security, and installing “no trespassing” signs. It may sound like a simple task, but how well do you really know the equipment being used for projects? It is always a good idea to know the make, model, serial number, and purchase date of each piece of equipment. This will also help you identify your equipment if it ends up being stolen. Take a photo of all of your machines and keep it in an easily accessible place. You must also register your equipment through the National Equipment Register or the NCIC to help with possible recovery down the road. If you need help identifying your equipment, ask the experts at Alex Lyon & Son Auctioneers! On any jobsite, it is essential to educate all workers who will be operating machinery on protocol. After using heavy equipment, it is a good idea to have each worker close and lock all equipment while logging it in a book. Every site’s protocol is different, so education is completely necessary. Another tip that could help save your equipment from being stolen is parking your most valuable machines in the middle of a circle of equipment to deter thieves. 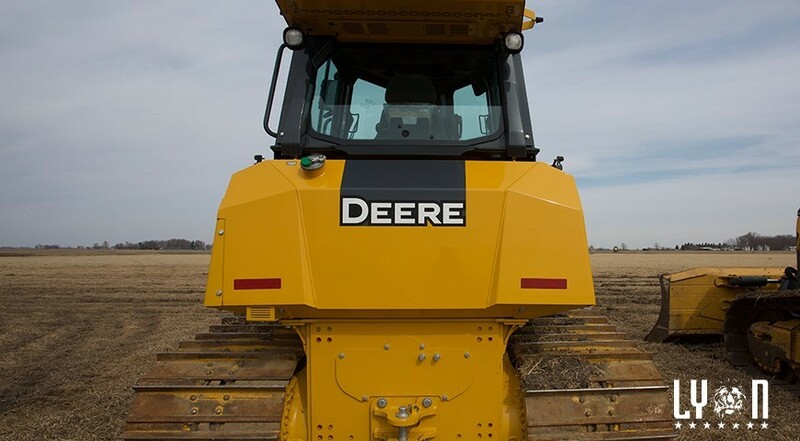 There are many ways to keep your heavy equipment safe, but we have given you the basics. Do you have questions, comments, or concerns? Let us know!